Issue management is part of any project or backlog for Scrum Masters and Project Managers. Funnily enough in Jira although issues are called issues (if you know what I mean) – an “issue” issue type does not come out of the box! So why manage issues? Issues are often risks that are actuated. An issue is something that causes “drag” on velocity or a problem that is real. They are in effect “open loops” and its very important to systematically capture them. Having a continuous management process to review them is also a good idea. First of all I prefer a very simple issue lay out really focusing on knowing what the issue is. Keep it simple – a quick summary and then a full description so its clear what its all about. Next make sure you have a way of sorting your issues. In this case I have created a simple custom field called Issue Severity. You can use this to create a filter of issues just like a spreadsheet and sort by the most important issues. 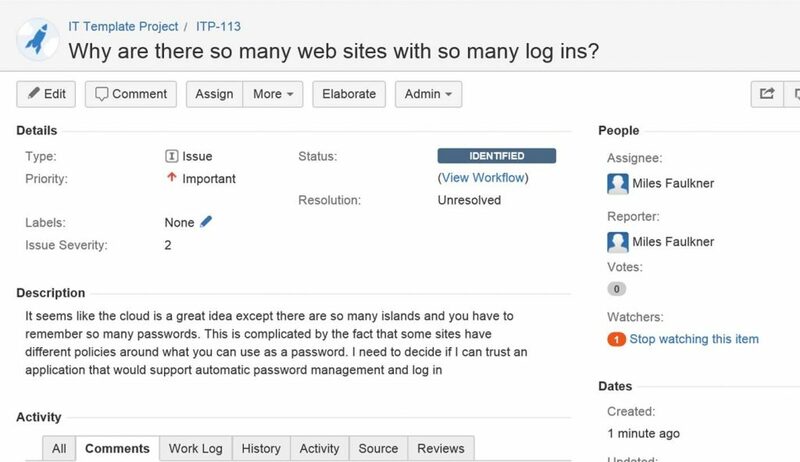 Then just use all the standard fields in Jira. As you work the issue towards completion use the comments field and try to avoid email of course. 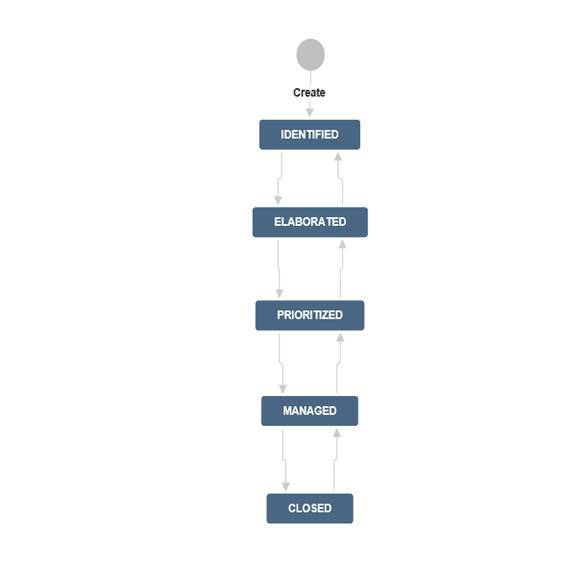 I have create a simple lifecycle which I think is a good one for issue management – see below. What I think is important is that an issue is well elaborated. Too often issues are poorly described and not well articulated. I have seen a better description for instance allow a team member to quickly resolve the issue. Next you want to determine where the issue fits in your list and finally that you can genuinely state that its being managed. And then finally close it down. I hope you find this quick discussion around issue management in Jira useful! For further information, you can always contact us.